Annissa graduated from NAIT with a diploma in personal training. At Fit 'N' Well she co-manages the EPCOR Tower Fitness Centre. 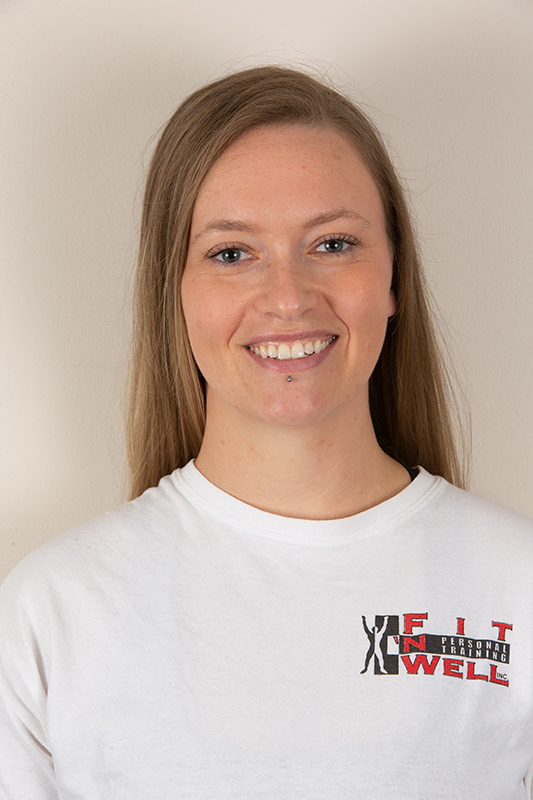 Annissa provides personal training services in the EPCOR Tower Fitness Centre and as a mobile personal trainer offers exercise instruction in people's homes around Edmonton's downtown and West End. 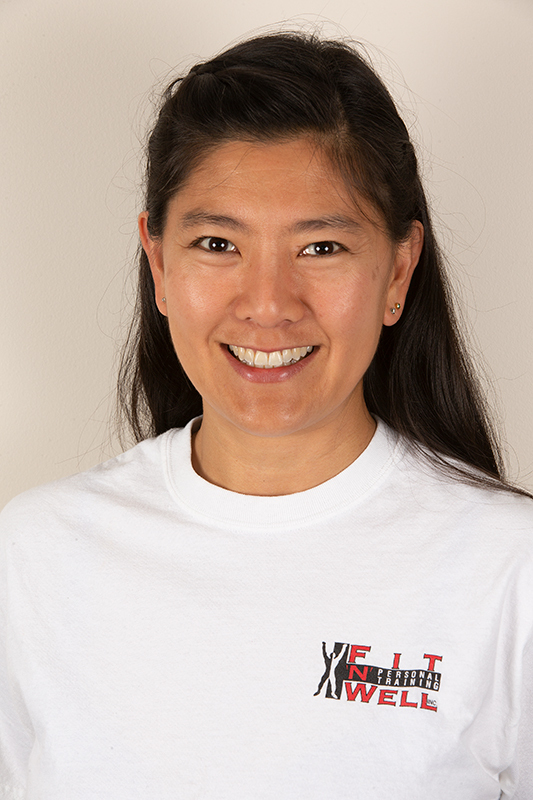 Annissa works with the general public with a focus on seniors fitness. Regan graduated with honours from NAIT with a diploma in personal training. At Fit 'N' Well she co-manages the EPCOR Tower Fitness Centre. Regan provides fitness training services in the EPCOR Tower Fitness Centre and mobile fitness training in homes around Edmonton. Pierina Fadi has been a certified yoga instructor since 2004. 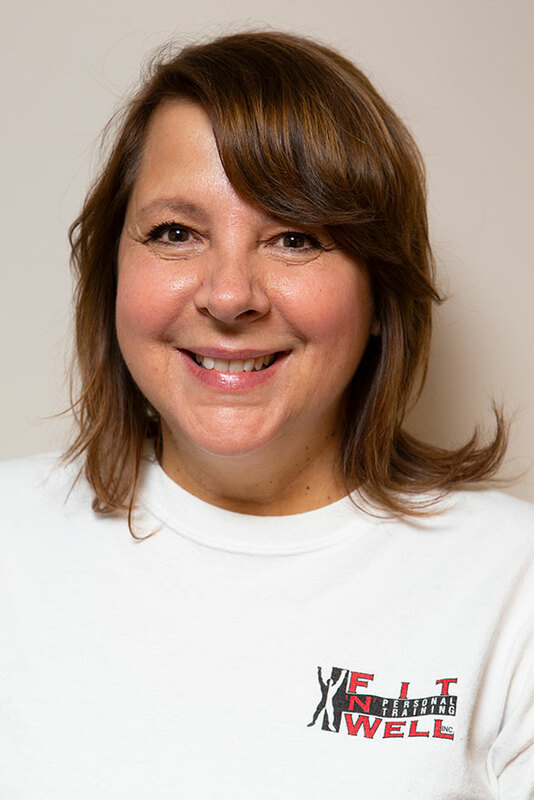 Pierina has a passion for teaching yoga and enjoys the calmness and joy that it brings people. In Pierina's previous career, she was a hair dresser which caused injury to her lower back. Pierina used yoga techniques to fix her lower back issues. This healing started her love for yoga. 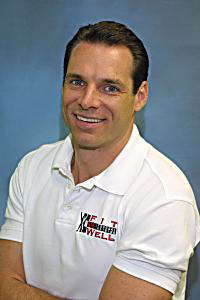 Greg graduated with honours from the NAIT personal training program and started Fit 'N' Well on September 3, 1998. In 2004 Greg invented and started the drop-in tennis ball soccer program at The Terrace Fitness and Racquet Club (Which still runs three times a week). Greg trains people in the Scotia Place Fitness Centre, The Terrace Fitness and Racquet Club and The EPCOR Tower Fitness Centre. Greg also provides in-home personal training in clients homes throughout the city. Greg's specialties are seniors fitness and weight loss.